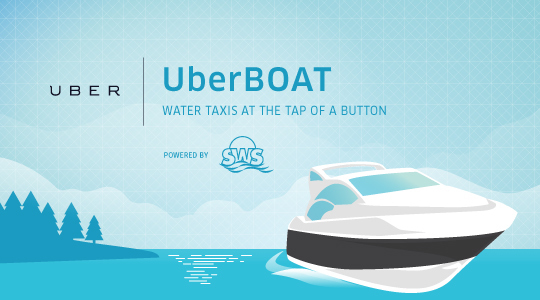 We’re excited to officially announce that we’ve partnered up with Uber, the app that connects you with on-demand transportation at the tap of a button, to bring you a new service to get you around Muskoka this summer – UberBOATs, an on-demand water taxi service. Starting this Friday at 5PM, use the Uber app to request an UberBOAT on Lake Rosseau or Joe, and get were you need to be safely and in style. Cost is only $1.00 per minute! Click here for more details about UberBOATS. Finally, we’ve arranged a special discount for those of you who have yet to try Uber! Get $20 off your first ride, available for UberBOAT, uberTAXI, UberBLACK or UberSUV. 3. Sign into your account and request a ride when you’re heading out! 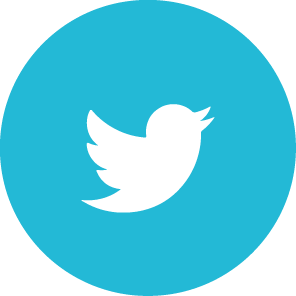 Make sure to follow SWS and Uber Muskoka for the most up to date information on cottage country!